Thanks to one anonymous tipster, a woman and two children are now free after two long years. The occupants of the small white house in the 3600 block of Mine Road in Spotsylvania County, Virginia hadn’t been heard from in quite some time. Finally, about a week ago, a concerned local called sheriffs, who then went to check things out. When they arrived, they were greeted by Kariem Ali Muhammad Moore, a 43-year-old man who seemed reluctant to let them in. Then, as the men were talking at the front door, a woman and her two young children dashed out the side door and away from the house. After the sheriffs caught up with the woman and children and all were safely away from the man at the front door, the woman told the deputies why they’d just fled: None of them had been allowed out of that house, they claimed, for at least two years. According to Spotsylvania Sheriff’s Lt. C.A. Carey, reports the Fredericksburg Free Lance-Star, the children, ages eight and 11, had never been to school. The woman, age 32, was in “serious condition” due to several unspecified health issues that had gone untreated for years. The woman and Moore were unmarried, but NBC reports that Moore is the father of the two children. 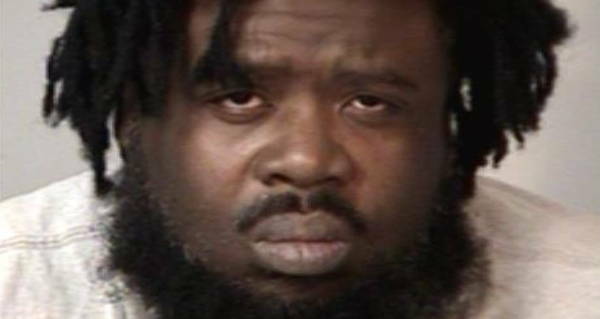 It remains unclear exactly how Moore held the woman and two children captive, while authorities note that he was unemployed and rarely ever left the house himself. 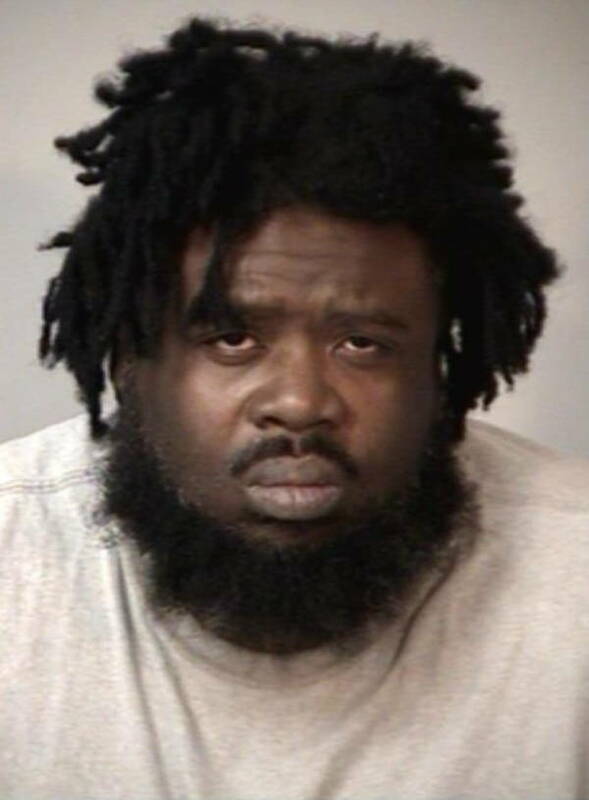 Now, Moore is being held without bond in the Rappahannock Regional Jail, charged with three felony counts of abduction, as well as felony assault and battery. However, Carey added that the investigation is ongoing and that additional charges may be forthcoming. As for the victims, the two children received medical attention and are now staying with family members. The woman, meanwhile, is still being treated at a nearby medical facility. Next, read up on the Scientologist’s facilities recently closed by police after people were found being held prisoner inside. Then, read the story of Etan Patz, the original milk carton kid whose killer was finally brought to justice four decades later.